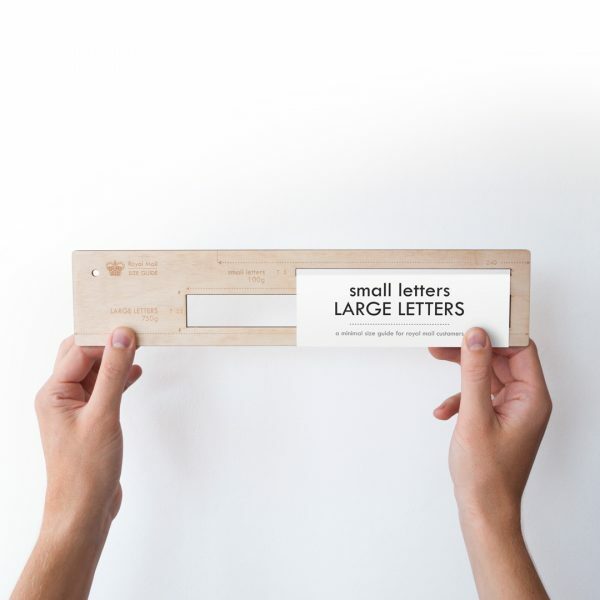 A tool for determining the correct size category of your item when sending via Royal Mail / The Post Office, and so calculating the correct postage to apply before you get to the post office. 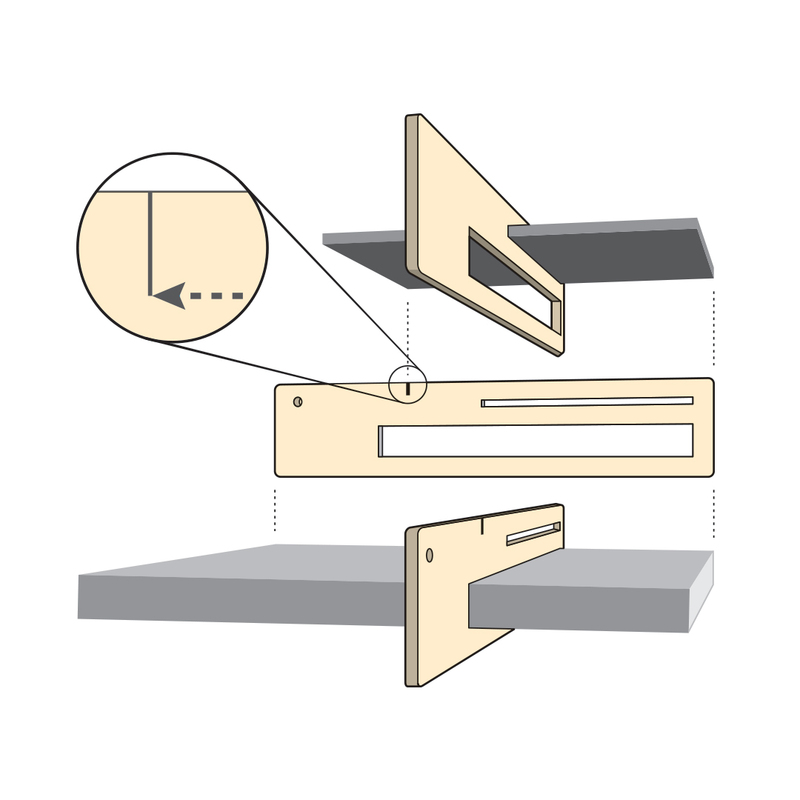 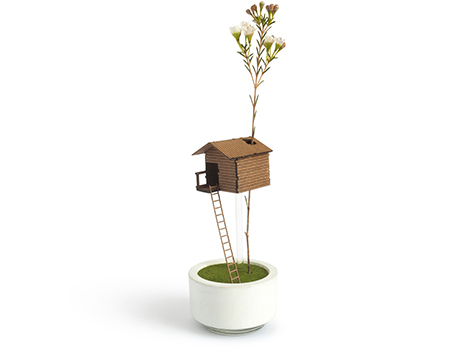 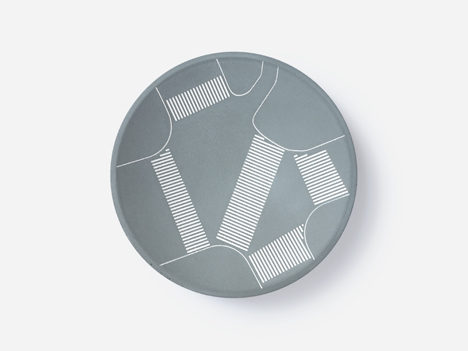 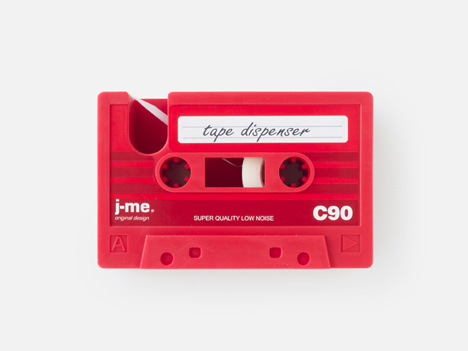 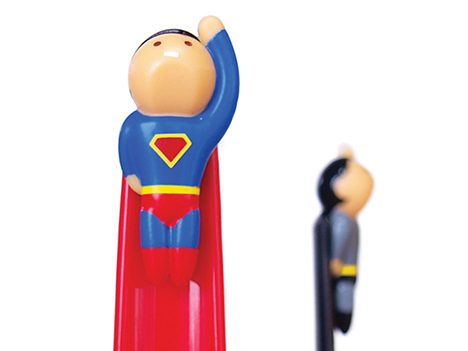 A useful little object for speeding up your shipping process from the home or office. Made from high specification birch plywood, 4mm x 74mm x 353mm, 48g. 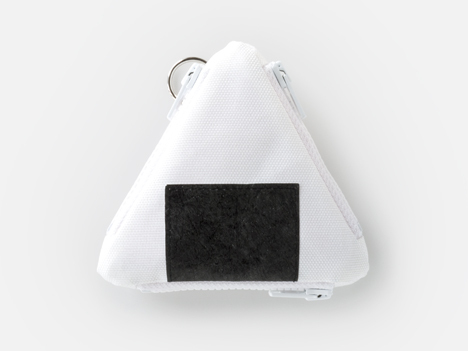 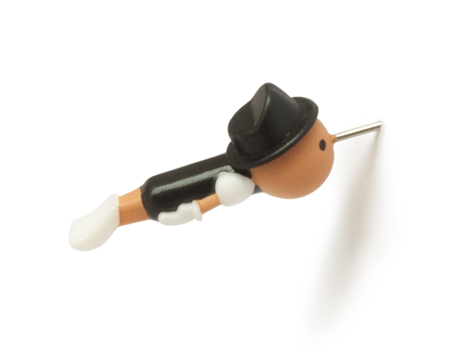 Includes a little hole to hang on a nail or attach string to. 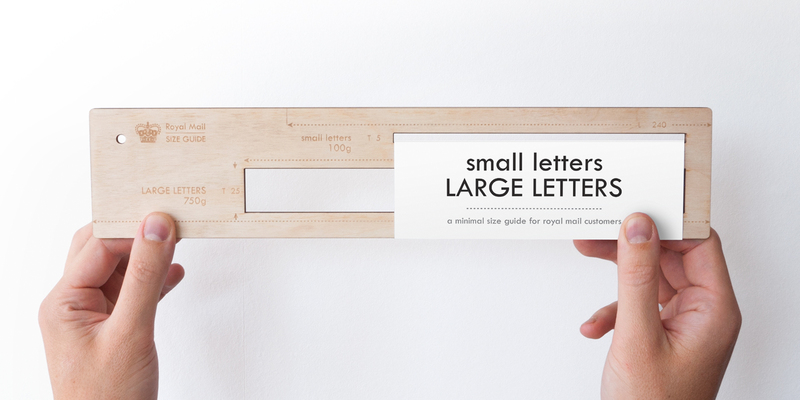 – if the height & thickness of your item fits through the small slot, and the length is no longer than the edge to the line just above the “small letters” text, & under 100g, it’s a Royal Mail “letter”. 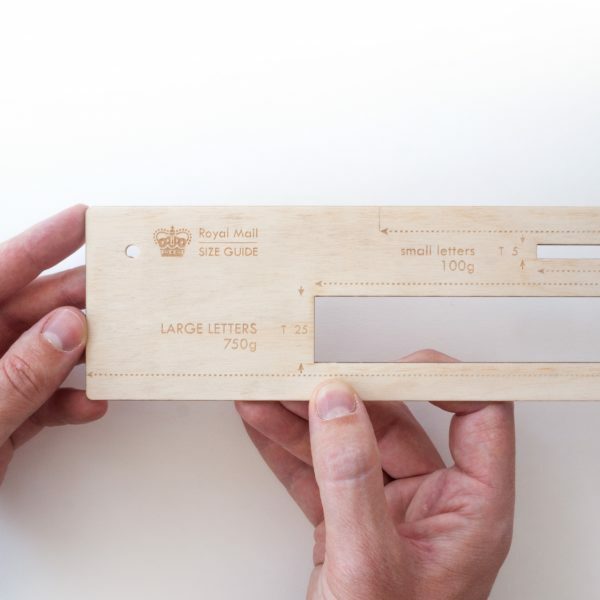 – if the height & thickness of your item fits through the large slot, and the length is no longer than the full length of the tool, & under 750g, it’s a Royal Mail “large letter”. 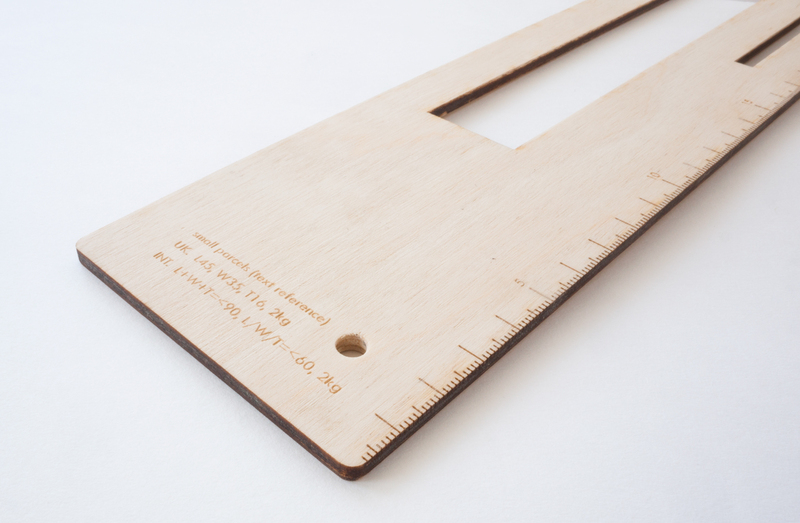 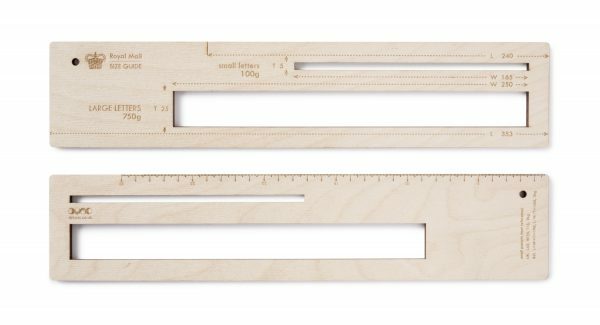 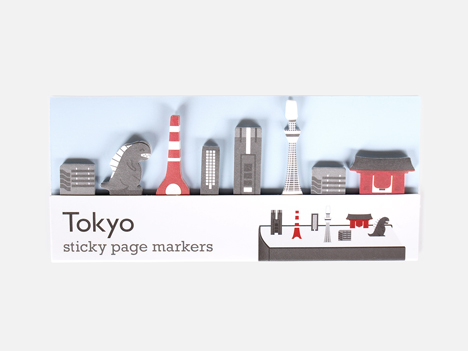 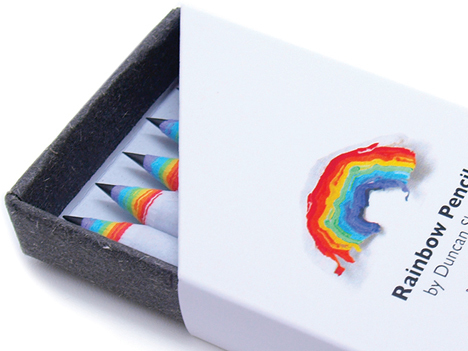 – a text reference and ruler is laser etched on the reverse of this tool.